Blast from the past: 2015. Despite no official deal in place with the B.C. 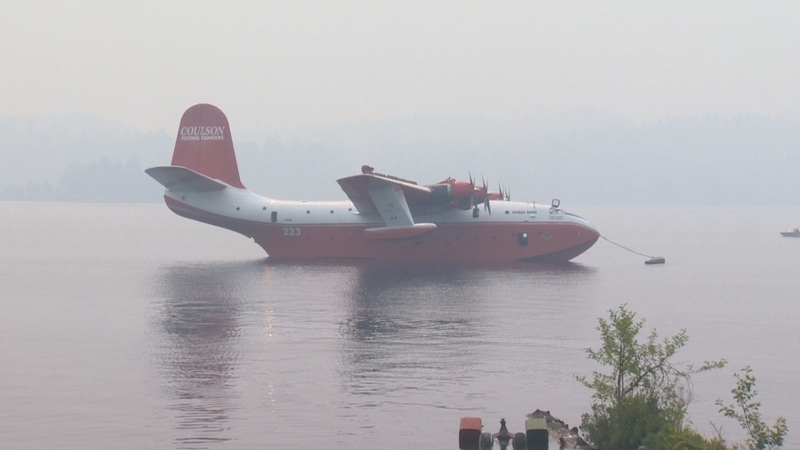 government, one of the largest air water tankers in the world took a test dip in Sproat Lake near Port Alberni, B.C. to ready for action. It operated in 2015. 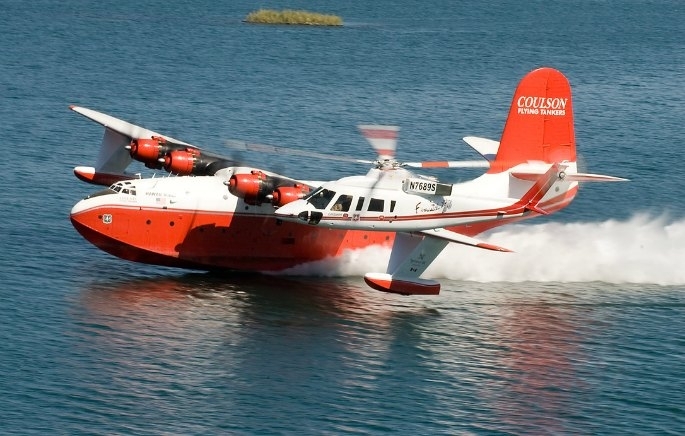 The last remaining Martin Mars water bomber is “coming out of retirement” to fight the wildfires burning up B.C. this summer, Forests Minster Steve Thomson has confirmed. 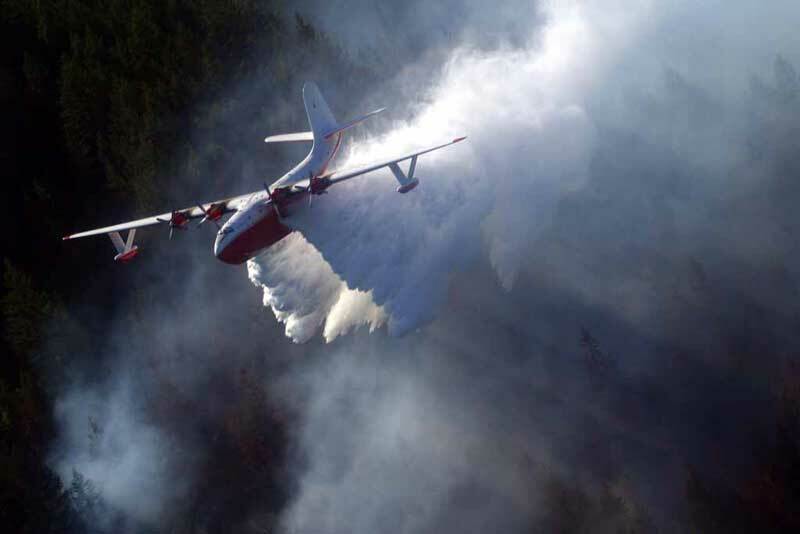 About 195 fires are currently burning across the province, with dozens more fires popping up each day. “Given the extraordinary fire situation this year, and recognizing that public safety is paramount, we need to look at every possible tool in our toolbox,” said Thomson in a statement issued on Wednesday.